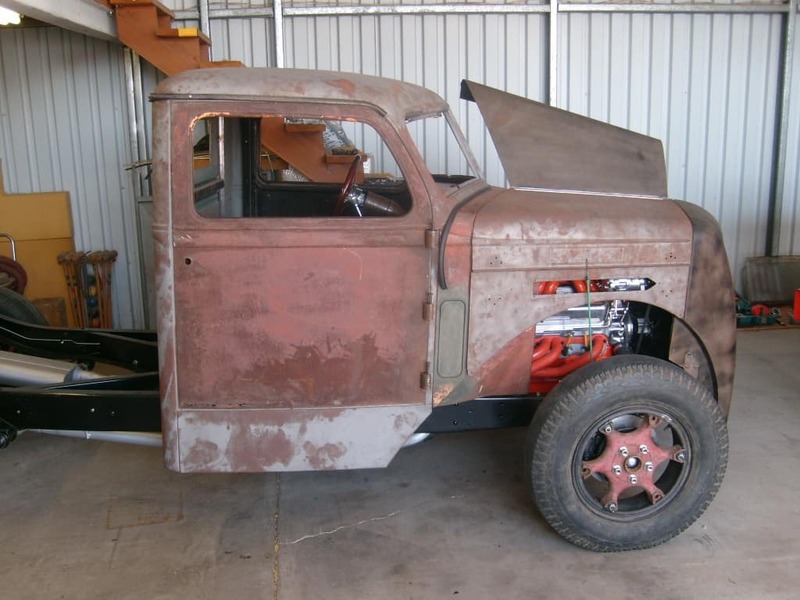 USA Classic Customs has been building and repairing classic trucks since the early 1980’s. 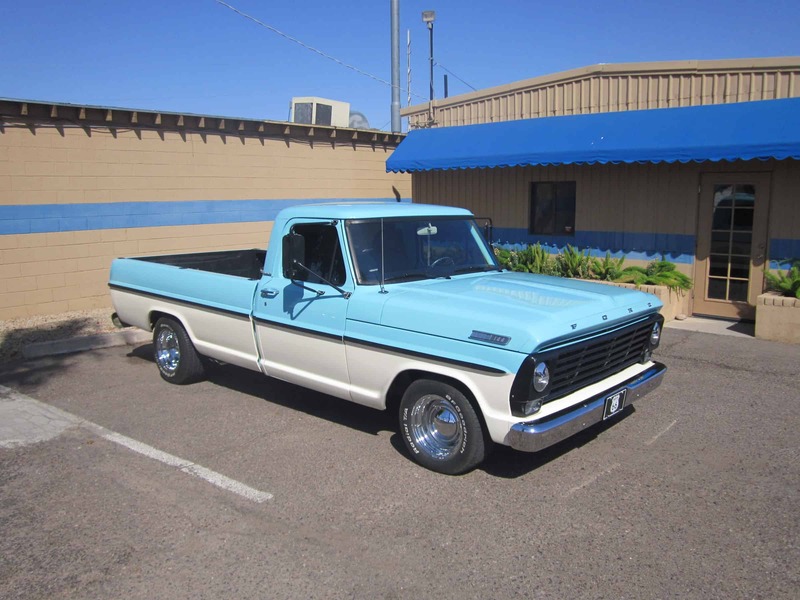 Located in Phoenix, Arizona we enjoy taking on restoration projects and doing repairs to help keep these timeless trucks running and driving generations to come. 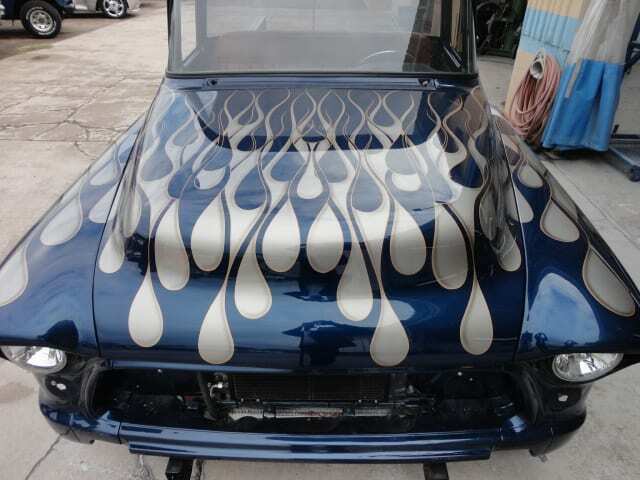 We are a full-service restoration company that does everything in-house. 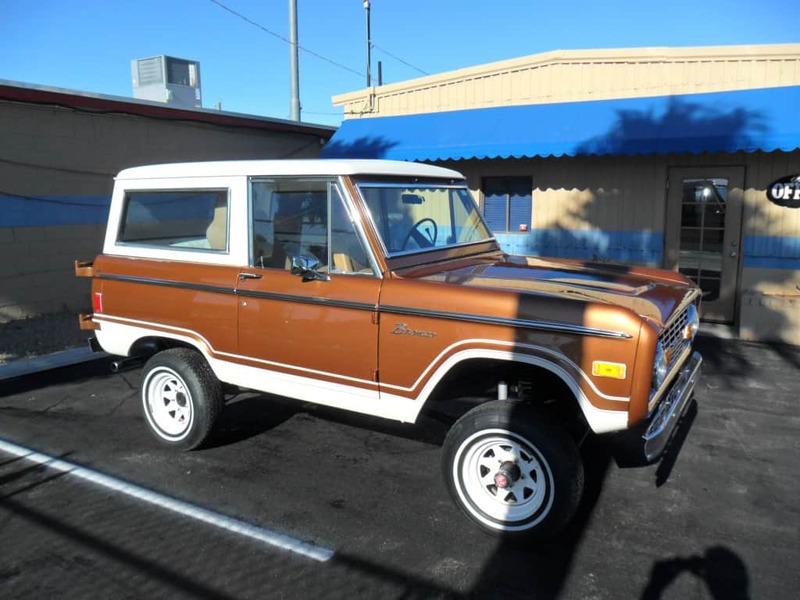 Whether you own a classic truck that was passed down from a family member, or you are just an enthusiast who wants something built for an investment, we are the shop for you. 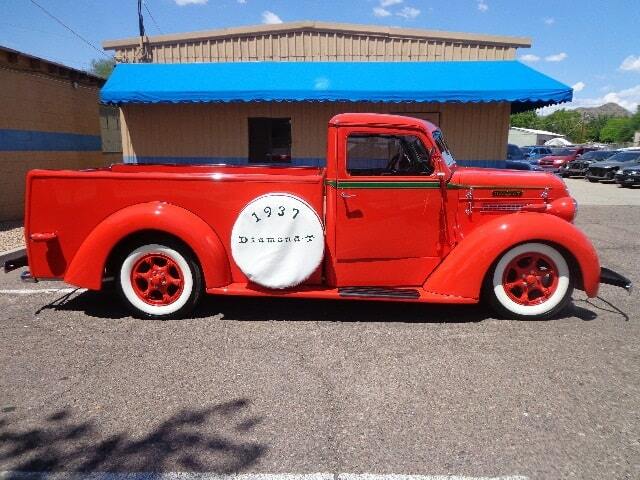 We have built, repaired, fabricated and painted classic trucks that have won many awards. Some owners have turned down many hundreds of thousands of dollars for their rides. 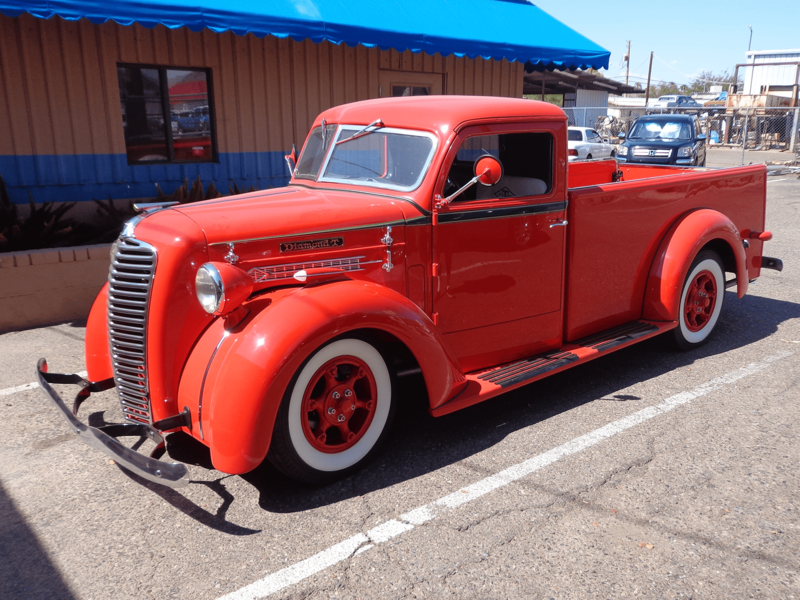 When you allow USACC to restore your classic truck you can rest easy that we treat every vehicle like it is our own. We do not cut any corners and refuse to do “hack” job repairs or builds. 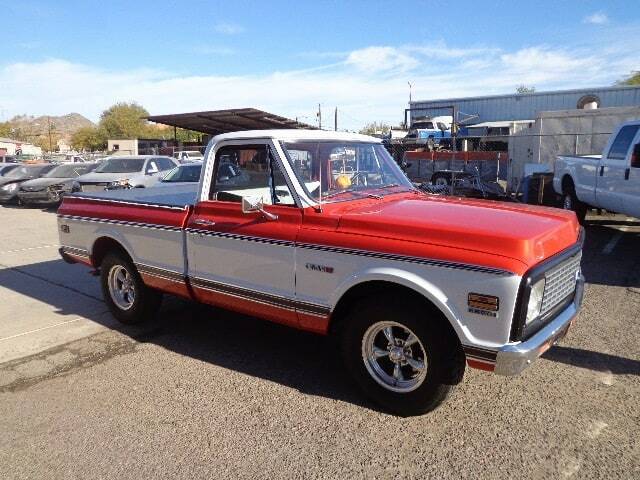 Our technicians have worked on and owned multiple classic trucks over the years. Metal fabrication is one of our specialties and it shows in some of the projects we have worked on and completed in the past. 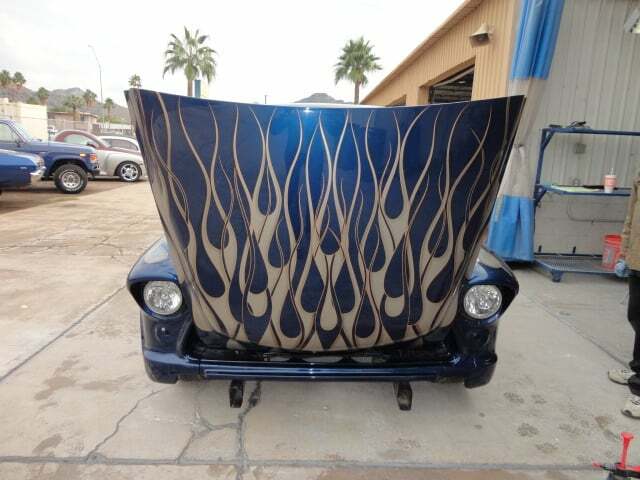 We have fabricated parts and body panels that no longer exist or cannot be purchased for multiple projects. Take a look at some of our photos and see for yourself, if you can dream it we can create and build it! The love and appreciation we have had for 3 generations working on classic trucks over the past 35 years continues today. 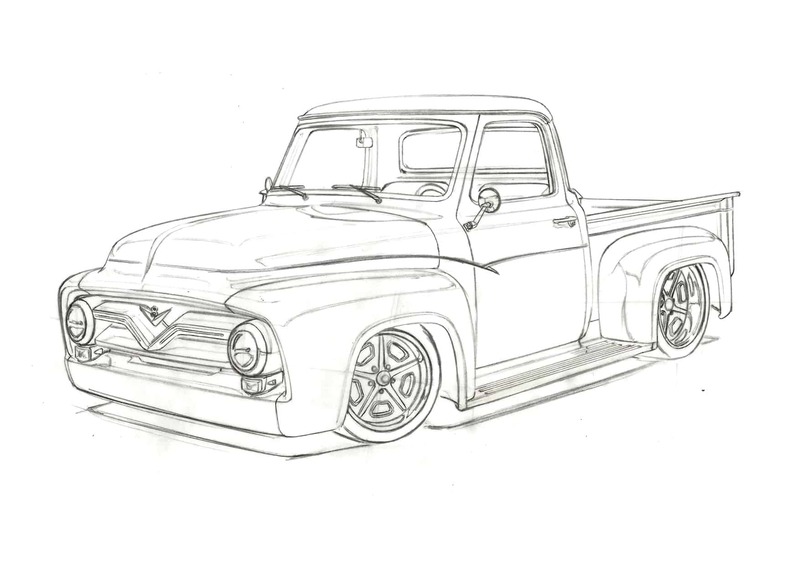 From the inception of USACC we have always had a passion, creativity, talent, and the nostalgia for old trucks. Coming from Detroit (The Motor City) it was always about the trucks with performance, horsepower, paint, custom wheels and tires. Growing up in Detroit being around my father who was a journeyman metal fabricator I would watch as he would shape, bend and roll metal panels like a true artist. We have been at our main location on Cave Creek Rd. 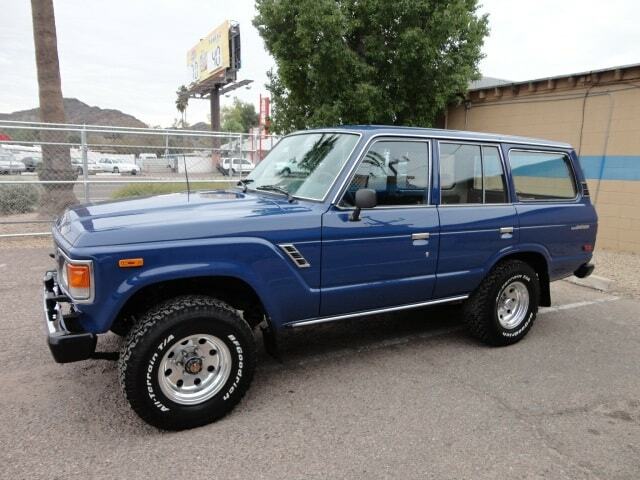 in Phoenix since 1982. Your truck could be the next to join the USACC community in a long list of satisfied customers. Stop in and see why we are the preferred repair shop for Hagerty insurance. 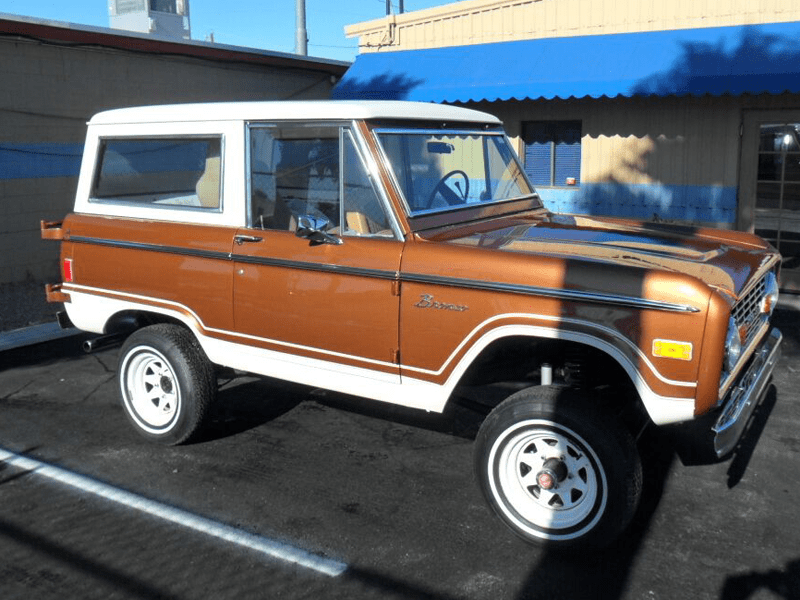 Rust on any classic truck is a cancer that continues to spread unless completely removed. Our techs have removed and replaced many rusty panels over the last 35 years in the business. 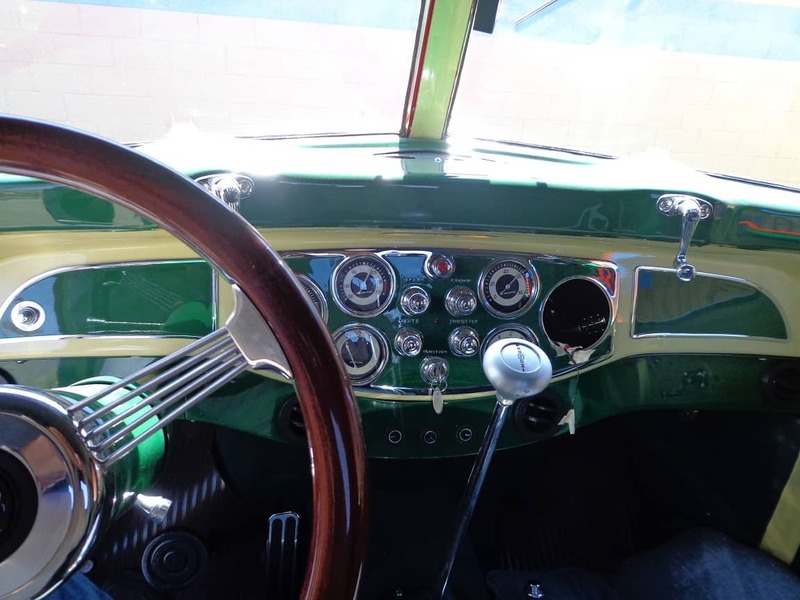 We use gauges to gap all the bolted panels to the body of your classic truck. Proper gap alignment on a vehicle will make your classic look better than when it was factory new. 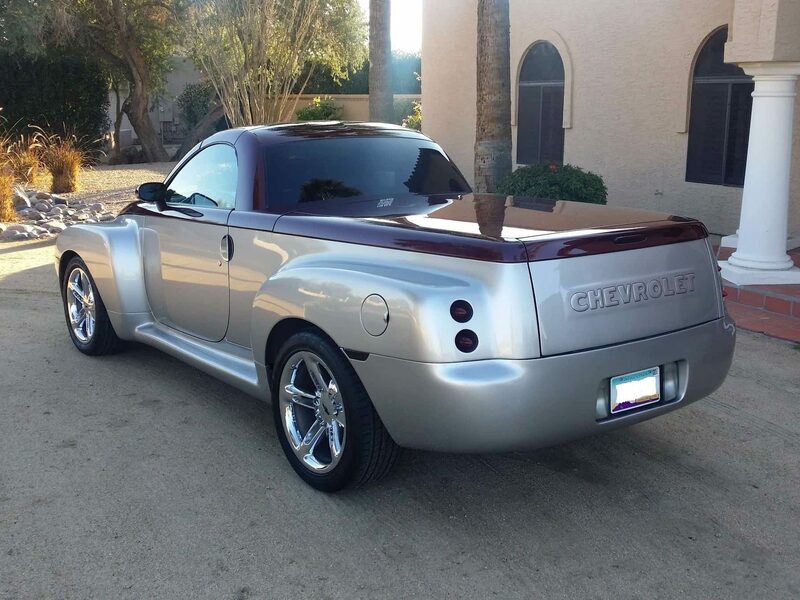 If you need your classic truck towed, let us know. We will recommend a quality licensed towing company that will treat your vehicle as their own. Complete ground up restoration. 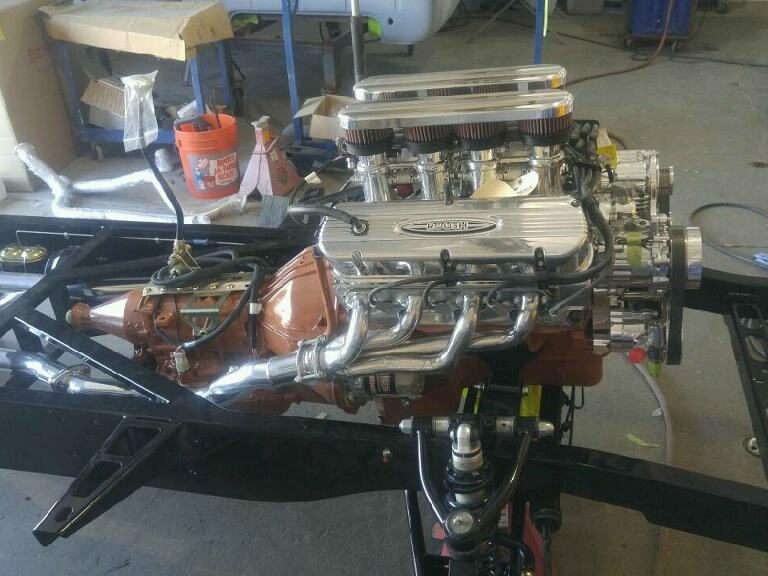 It will be powered by ROUSH and in their booth SEMA 2018! 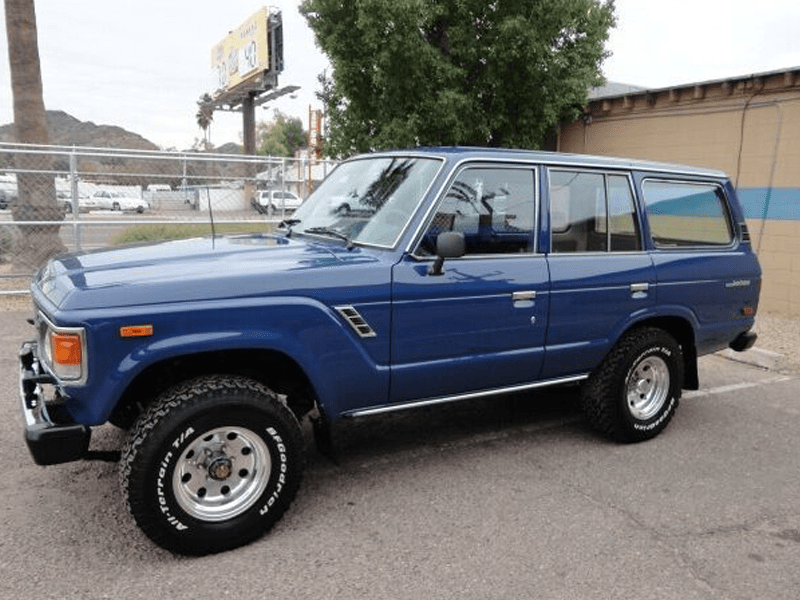 Complete body and paint restoration including new seals and trim pieces. 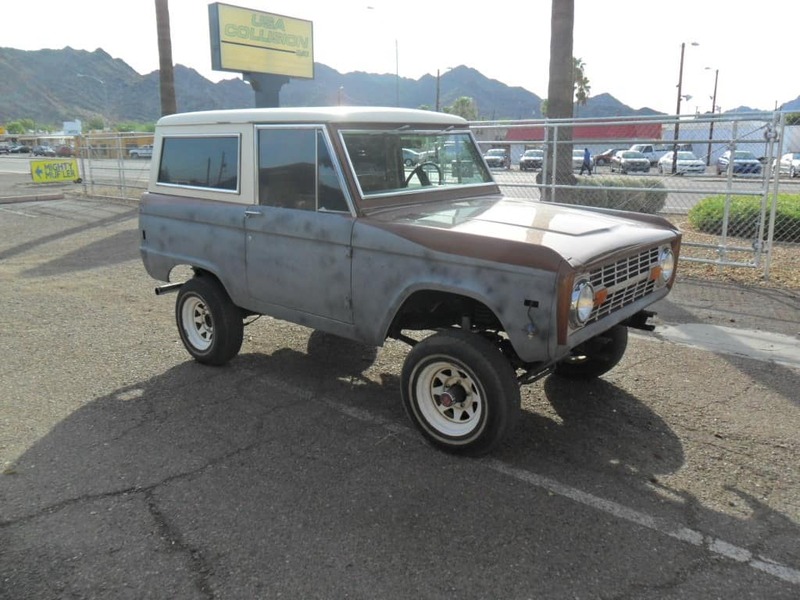 In addition to complete builds, we are the preferred repair shop for Hagerty Insurance in Phoenix and can restore your classic truck from accidents, fire, and other damage. 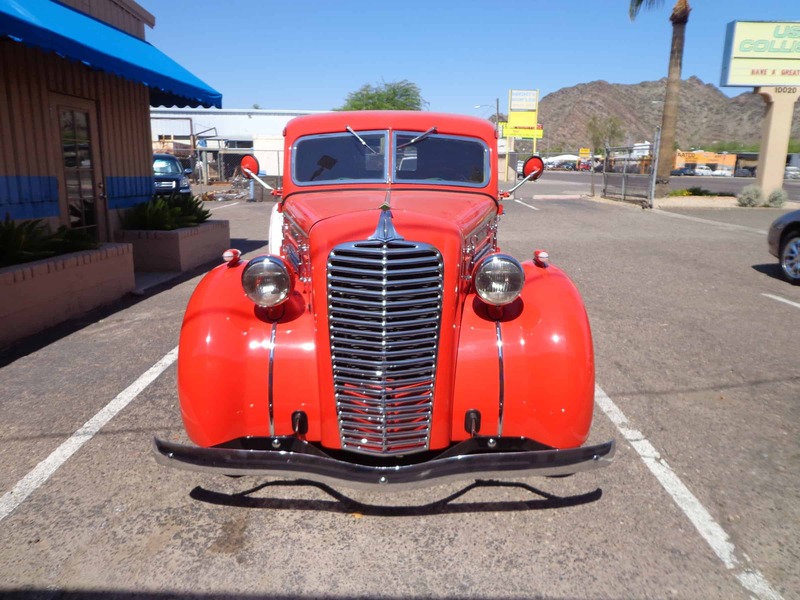 We put great attention to detail to make your classic truck just like new! Contact Us or Get An Estimate Right Now.